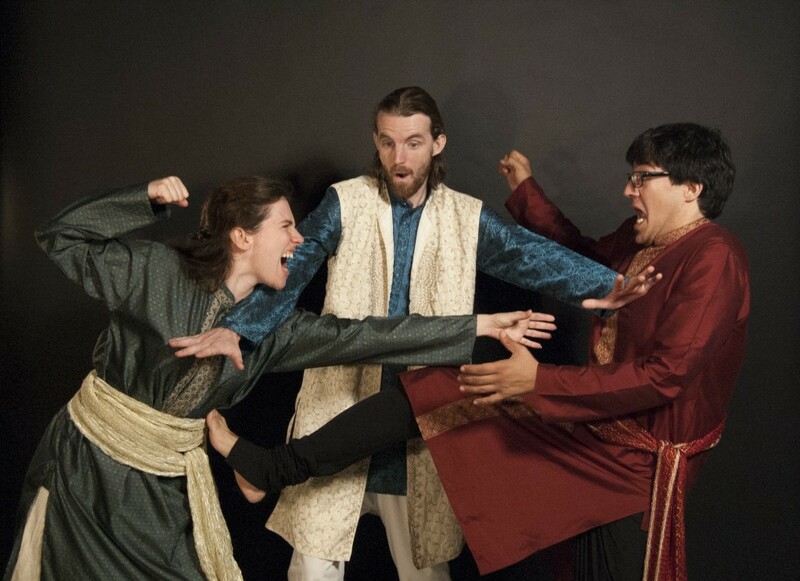 The ancient Indian epic that revolves around a fight between two families. Five demi-god brothers and their hundred cousins, both camps believing they have a claim on the throne of the empire. Small fights and bets turn into huge wars that are fought with milions of spears, arrows, horses and elephants. The Jonge Honden perform this story in a modern coat involving swordfights, music and fire effects.